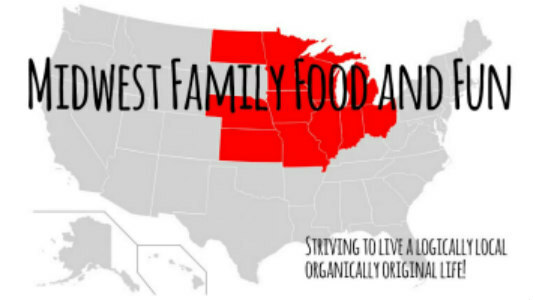 Midwest Family Food and Fun: Crazy Week! So I haven't had much time to write. We are in full swing with the end of the campaign process for Westlake Ward 2 City Council. The Primary is May 7th a week from tomorrow. Where has the time gone. Had the pleasure in attending two very nice events in the past week. The St. Bernadette's Night at the Races Saturday April 20th which benefited the Athletic Department. So much fun and I actually won a race. They had amazing Chinese Raffle Baskets. Unfortunately luck was not on my side for those. Better luck next year. Today I attended the Over 90's Luncheon sponsored by the Westlake Woman's Club and Westlake Community Services. The Mayor gave proclamations to all the attendees over the age of 90. It had a great turn out. What to see more click here. I had a little time to cook this week. Made a killer double dark chocolate pudding. I will post the recipe when I get a minute. It is a must try with a dollop of whip cream. As I like to say YUM! So stay tuned!